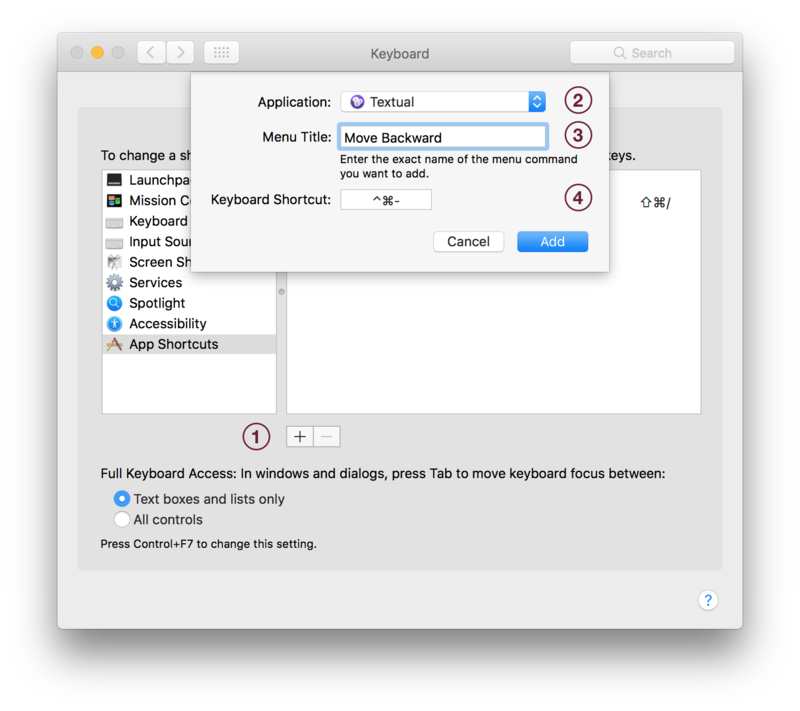 This guide will instruct you how to (re)assign a keyboard shortcut in Textual. 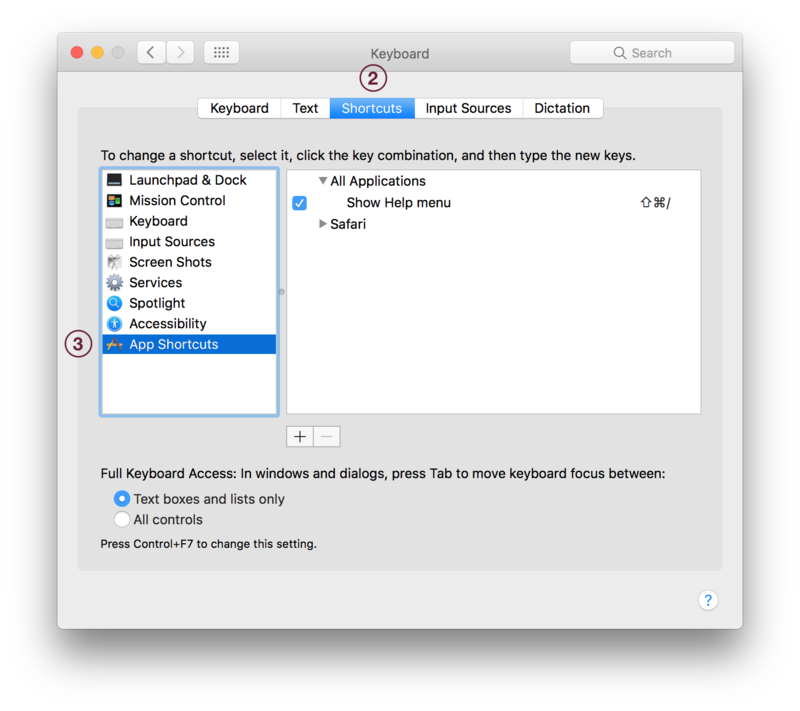 To assign a keyboard shortcut to an action, you must know the exact title of the menu item which performs the action. 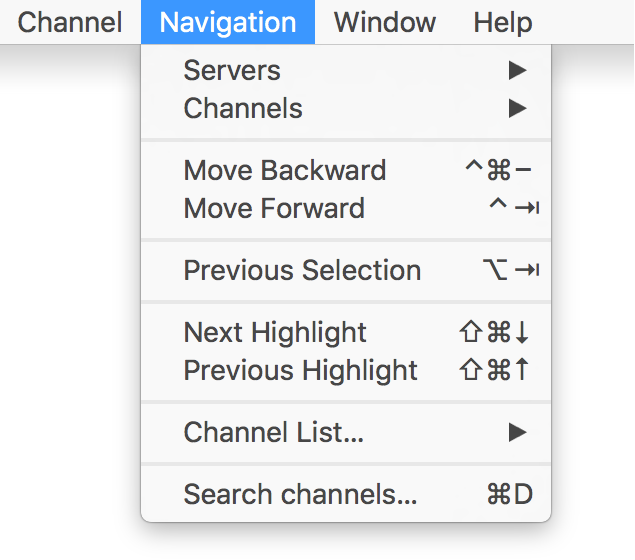 You can use Textual's Help menu to search for the title of the menu item. If the Help menu is unable to locate the menu item for the action that you are interested it, then it may be present in a context menu. A context menu is a menu that is displayed when you control click (right click) specific items.